We promote the scholarly study of the language, culture, history and society of the Low Countries. We represent the interests of Low Countries Studies. We publish an award winning journal, Dutch Crossing, we organise academic conferences and student days, and we award research grants, and students prizes. 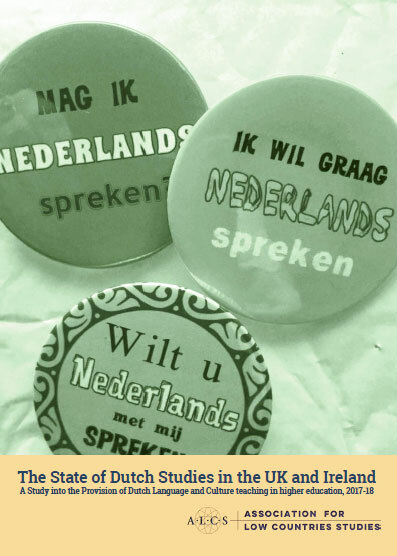 support Dutch Studies as an academic subject in the UK and Ireland. 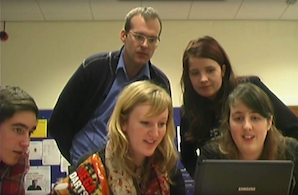 If you have any queries, you can contact us at alcs@sheffield.ac.uk. Who is running the affairs of the ALCS?